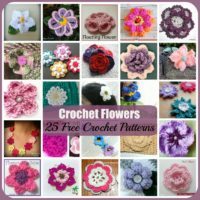 Crochet is not only a fun and relaxing hobby, but it is also a great way to save money. 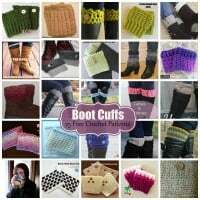 Although yarn can be on the expensive side, crocheting hats and scarves, bags and clothing items yourself can be a lot cheaper than what you find in stores. This is especially true when it comes to certain tops, dresses and skirts. You might not see too many crocheted dresses and skirts around, but with the right yarn you can crochet up some beautiful and stylish dresses. Believe it or not, but crocheted clothing is becoming more popular, even among celebrities. 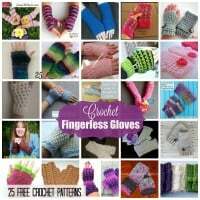 You see images of them wearing all sorts of crocheted items. 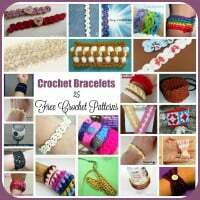 Crocheted wearable’s are great for everyday wear. 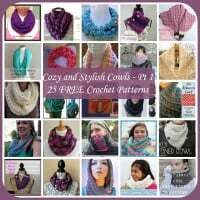 However, with the right yarn or thread, you can crochet up some pretty fancy clothes that you can wear on special occasions including wedding, prom and party dresses. For these types of dresses you’ll want to crochet with a finer thread to allow for fine details to be added. You’ll also need to line them in most areas in order to protect the body. Up until now I have never crocheted a dress, so I can only imagine the work that goes into one of these. At the same time, the finished dress is durable and will be treasured by the family for many generations to come. Although these fancy dresses might take forever to crochet, the cost for thread will be a fraction of what you’d pay if you had a seamstress sew it for you. 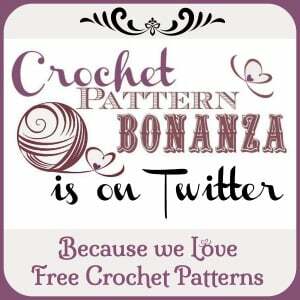 You can purchase huge balls of the size 10 crochet thread for under $20 dollars. Depending on your design, you might need a few of these but it’ll still be cheaper than if you had to purchase the whole dress. A tip: When buying your thread make sure that it is from a trusted brand as I’ve crocheted with no-name brands and I would not recommend them for dresses or other fancy clothes. 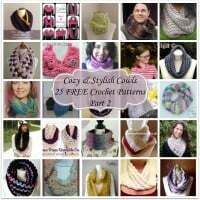 If you’re not sure, do a test swatch before you waste your time crocheting up a whole garment. In addition to wedding dresses, you can crochet prom and party dresses as well. Imagine all the money you could potentially on your daughters prom and/or party dress. 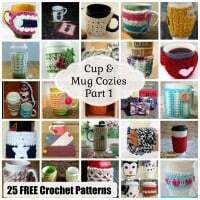 Other fun occasions to crochet for include Halloween, Christmas, Easter and other holidays. 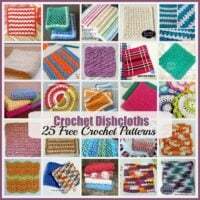 The items to crochet for these holidays include anything from fun costumes to fun and decorative home decor. Festive banners, ornaments including Christmas tree ornaments, and other tree decor. 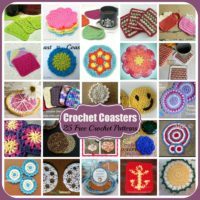 If you are into scrapbooking, you can also crochet up many holiday or other fun appliques to go into your books along with your images.